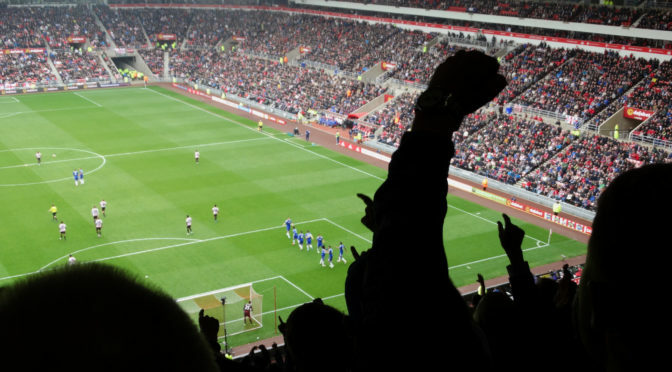 Football supporters know all too well the impact that changes to the fixture schedule have. Often plans are rearranged and expense incurred when a match is moved to accommodate cup football or for TV scheduling. We have very little, if any say, despite being the most put upon stakeholders in the game. 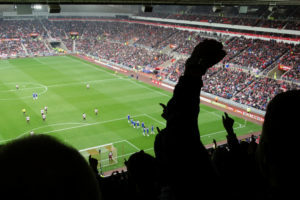 Representatives from the Premier League Fans Group have recently started to meet with Sky Sports and BT Sport to put forward supporter views on these changes and to look at ways we can mitigate this impact. However the news that has broken this week, that Sky plan to fill their ‘Super Sunday’ TV slots, despite this falling on Christmas Eve, is hugely disappointing and frustrating for supporters. Whilst the discussion has been dominated by the likelihood of an Arsenal v Liverpool fixture on 24th December, choices have not yet been finalised and any club is still available to be chosen for a televised game. This is wrong and no fixtures should be scheduled for that day. Supporters would be faced with the unenviable task of deciding between family, friends and loved ones and any pre-existing plans for that time of year or continuing their loyalty and support for their club. Club staff would also face similar difficulties. Public transport shuts down early on Christmas Eve and travel may be at a greater expense. Made to work, their plans and priorities are challenged in pursuit of a TV programme. These staff aren’t the well paid millionaires, but the catering, hospitality, stewarding and security personnel required to fulfil a fixture. This extends further to police, local authority and others who will have to work to facilitate such a change. Now though, the decision makers must show this is indeed the season of goodwill after all. Sky, the Premier League and the clubs have to recognise that whilst there is a TV slot available, football on Christmas Eve is unacceptable and is a step too far. Supporters should clearly be included within any decision-making process in relation to such drastic changes and this is not something that is being taken lightly. We have already successfully campaigned for cheaper away tickets and will continue our work to ensure that match-going fans are treated as fairly as possible.